The rap mogul has been talking to JAY-Z about the project. Diddy has said that he wants to develop an app that allows users to easily identify the black-owned businesses in their local area. 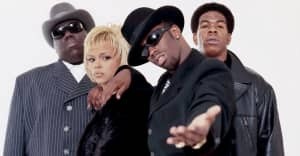 Speaking in a GQ cover story, Diddy said he's been talking to JAY-Z about the plan as part of their ongoing “black excellence” conversations. 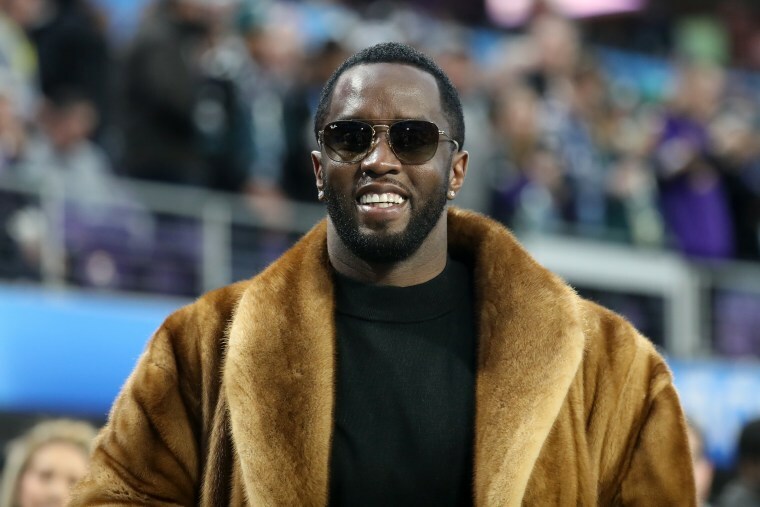 Late last year Diddy hinted at buying NFL team the Carolina Panthers and hiring Colin Kaepernick. Read Diddy's full GQ cover story here.